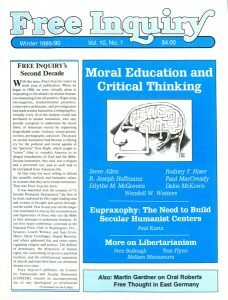 Moral Education: Homo Sapiens or Homo Religiosus? Religion in the Public Schools? “In the Year of Our Lord”?